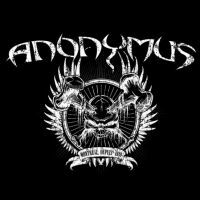 Anonymus is a trash metal band from Quebec. Created in 1989, the original members were Carlos Araya, Daniel Souto, Oscar Souto, Jef Fortin and Marco Calliari. Marco left the band in 2003 to pursue a solo career. They recorded thirteen albums, one of them was in collaboration with Mononc' Serge (2008). They're latest album, Envers et contre tous, was just recorded. They'll be perfoming at Petit Campus in November 2015. 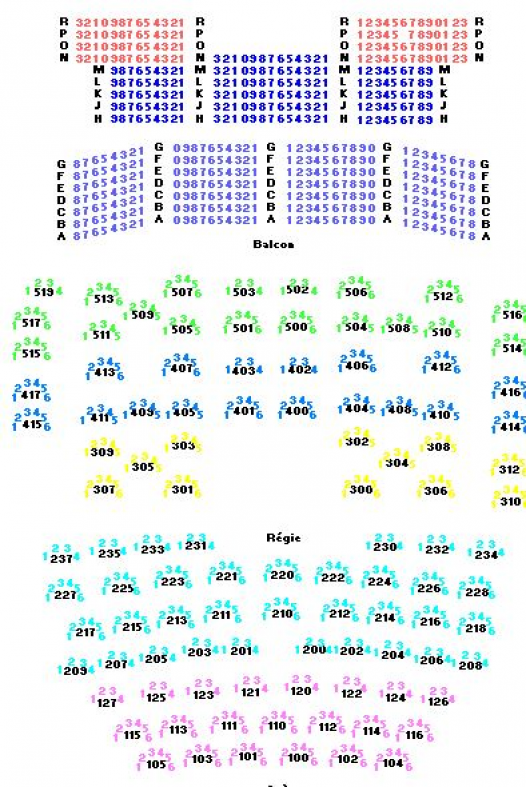 Be the first informed if we receive new tickets for Anonymus. You will than get a priority choice in our tickets inventory. Enroll yourself to our priority waiting list for Anonymus to be alerted when new tickets are available. Filling this form doesn't engage you to any purchase.